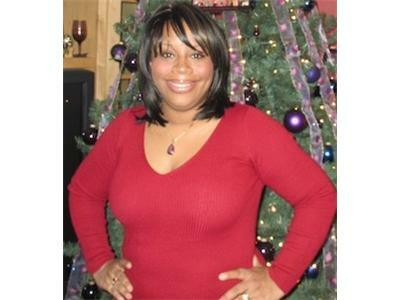 Taboo Talk, a Christian talk show featuring Lady Charmaine Day (Pastor, Publisher, Author, Radio Host and Motivational Speaker www.ladycharmaineday.com). Taboo Talk helps individuals transform their mind, body, and spirit utilizing the principles of Jesus Christ! Guest Starring Rolanda T. Pyle. Roland T. Pyle is a single Christian woman who is a certified social worker. 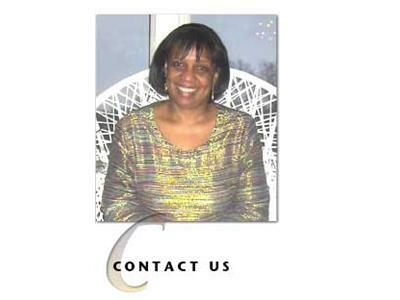 Her most recent position was Associate Director of the Brookdale Foundation's Relatives as Parents Program.. Rolanda is the former Director of the New York City Department for the Aging's Grandparent Resource Center where she worked with grandparents who are raising their grandchildren. The author has also been featured on various radio and television programs. Her numerous awards include the distinguished 2004 Sloan Public Service Award and HBO's 2004 Beah Richards Spirit Award. In April 2004, New York's Daily News named her one of the "100 Women Who Shape Our City. "In addition to her social work and her writing, Rolanda is a notary public, events coordinator, parent trainer and an adoption home study consultant. She also volunteers with the NYC Meals on Wheels Senior Script program and with the Community Health Advocates program at Community Service Society. Rolanda is the author of the book, Finally, a collection of inspirational poems and Beneath His Everlasting Wings, a devotional. Her website is www.rorosrainbowcommunications.com and her facebook page is http://www.facebook.com/rorosrainbow.